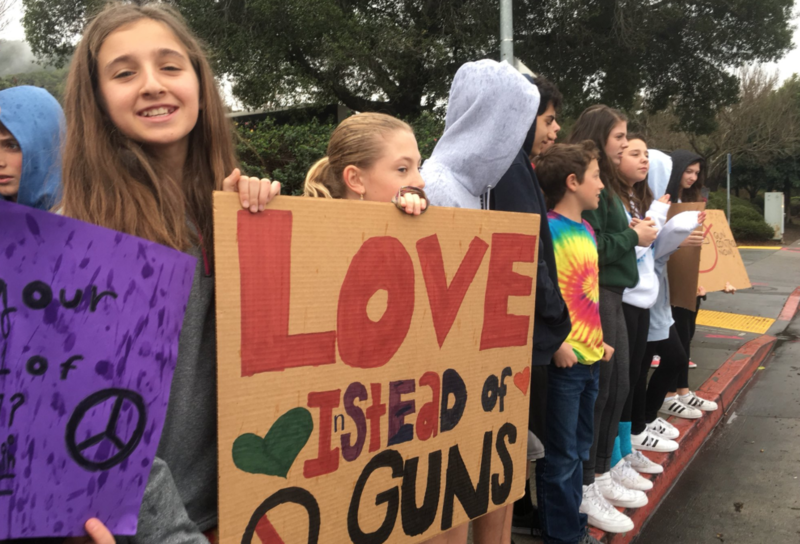 Bolstered by moral courage, and marching for their lives – J. 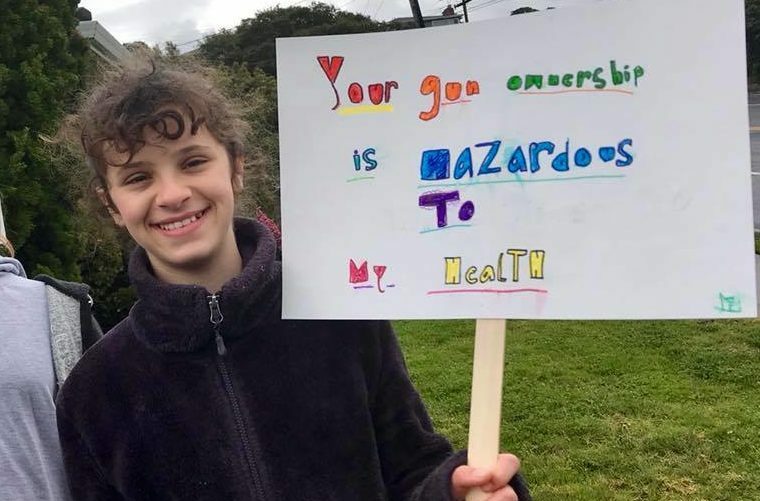 At Tehiyah Day School student joins her classmates on the March 14 school walkout. All parents worry about their children. Will they be happy? Will they be resilient? Will their lives have meaning? Judging by the extraordinary teen-led movement to demand gun safety legislation, we have to conclude: The kids are all right. In the aftermath of the Feb. 14 mass shooting at Marjory Stoneman Douglas High School in Parkland, Florida, students there have turned their trauma into action, seizing the public stage — and the moral high ground — to demand change. Girded by an excellent education and a healthy self-confidence, the Parkland teens have captivated their peers and the nation. 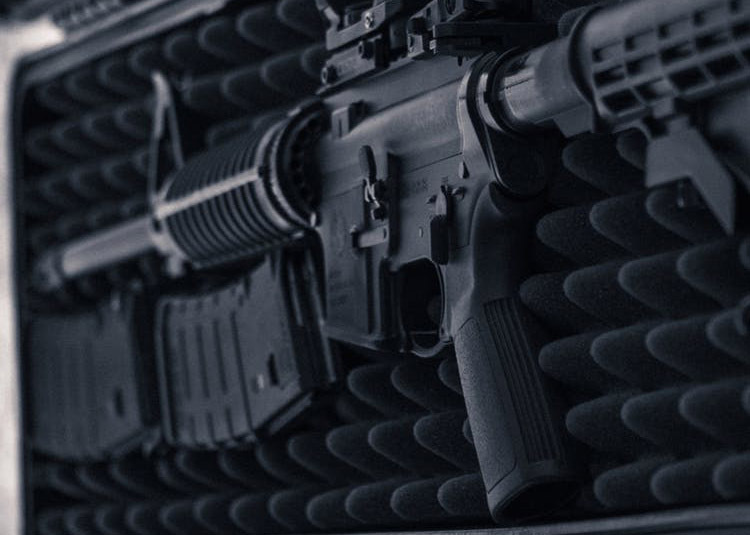 They’ve had nothing to lose by speaking their truth: After being stonewalled by state lawmakers, they persisted and within weeks compelled the Florida Legislature to pass modest gun legislation. Then they turned their attention to the rest of America, spearheading hundreds of March 14 school walkouts and, on March 24, organizing the March for Our Lives in Washington, D.C., with scores of sister marches taking place across the country. 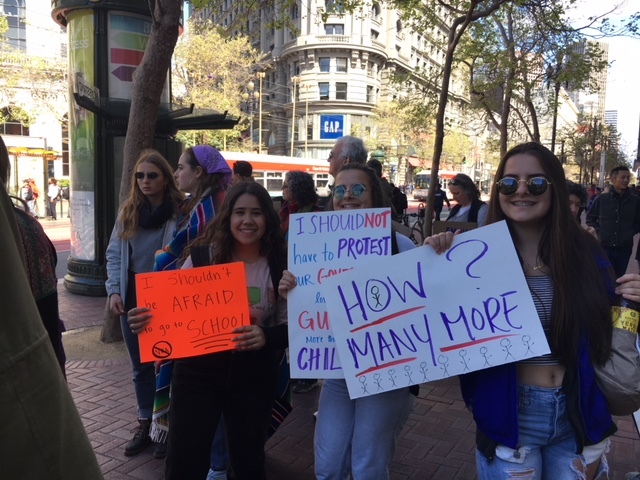 The Bay Area will host marches in San Francisco, Oakland and San Jose, with Jewish day schools and Jewish youth groups such as USY and NFTY well represented. We are doubly impressed with the support that Jewish day school students have been getting from their teachers and administrators. 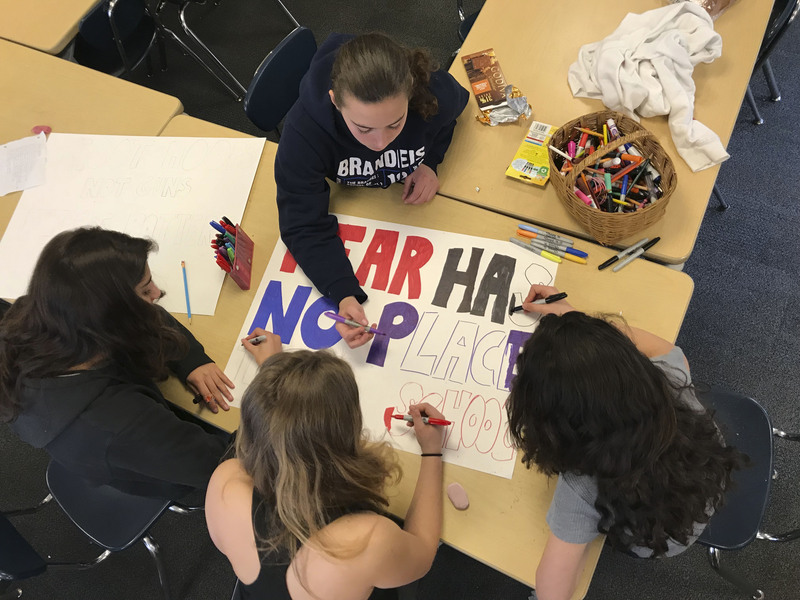 Unlike some school districts in the country, which punished students for walking out, Bay Area Jewish schools understood the fear and frustration of students, and allowed them free rein to organize and participate. “These are our future leaders,” one administrator told us. Clearly, our kids were influenced by the values that imbue a Jewish education, values that prize independence, courage and speaking out when they see a wrong. One has to admire their eloquence, tenacity and fearlessness. Young people, mostly college students, have stood at the vanguard of social movements before, most notably in the fight for civil rights and the anti-war protests of the Vietnam era. But never before have teens too young to vote led a national movement as powerful as this one. We are proud of the kids pushing for gun safety and wish them success. We should have heeded their call a long time ago.